India and Mumbai Indians all-rounder Hardik Pandya termed the last seven months as the toughest period of his life when he "did not know what to do" in the wake of the controversy surrounding his outrage-evoking comments on women. 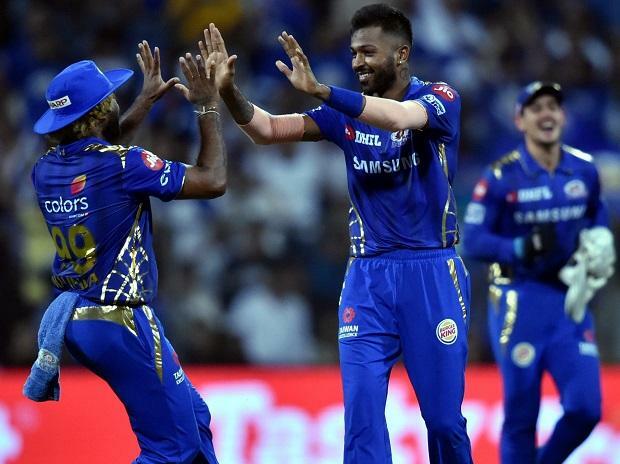 Pandya, who helped MI beat Chennai Super Kings in an IPL game in Mumbai, was initially suspended by the BCCI and sent back to India from the Australia tour following his comments on a chat show earlier this year. Later, the suspension was provisionally lifted pending an inquiry.